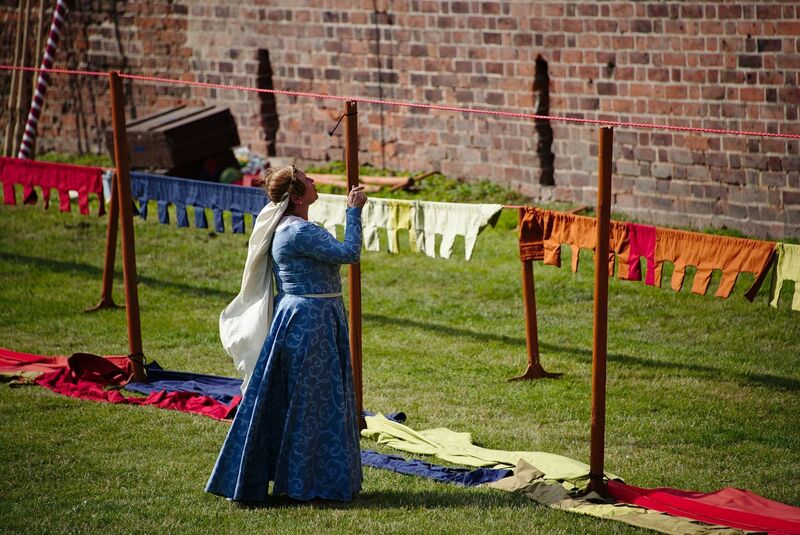 For four days every June, the beautiful town of Bevagna goes back in time. 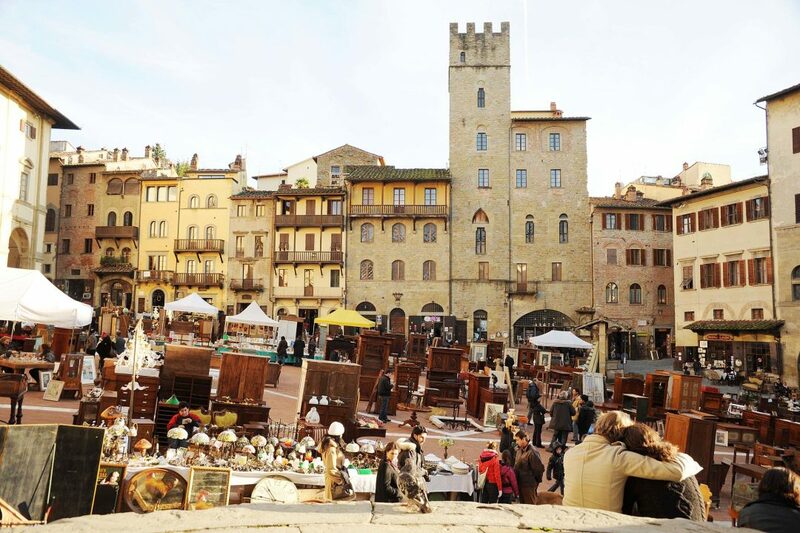 A medieval market takes over the streets and offers visitors the opportunity to discover more about the town’s history. The evening of the opening ceremony, the whole town gathers in the square to watch the archery tournament, which kicks off the festivities and is the only the first of many events taking place throughout the festival, including dance, music, theater and panels. In addition, the local taverns offer original recipes from the middle ages, in complete accord with the setting. For more information head over to www.ilmercatodellegaite.it or contact us to purchase tickets, arrange car transfers, book a restaurant table and to assist you further.